Top pundit Phil Neville has hit out at Tunisia skipper WahbiKhazri following their exit from the World Cup. The African giants lost to England 2-1 in their first game before a 5-2 loss to Belgium. Their final game against Panama would be their opportunity to salvage some pride before they head out of Russia. Khazri was very good against Belgium but Neville was very critical of him. The Sunderland star and leader of the Tunisian side worked hard against the Three Lions last week but they could not hold them till the end. Harry Kane scored very late in the game to seal all three points for England. Tunisia against the star studded and very well talented Belgian side was always going to be a tough one. However, Khazri was expected to pull some magic. He got an assist and also scored but Tunisia lost the game 5-2 in the end. It seems in the course of the game, his actions angered Phil Neville who blasted him for going missing when the game is not going their way. 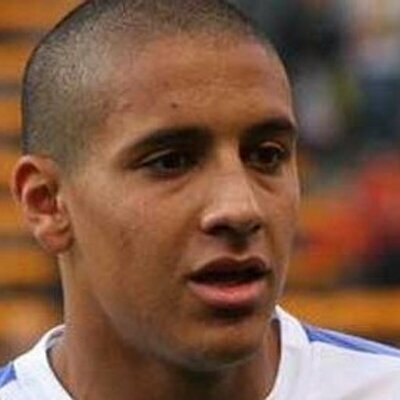 Neville said Khazri went back to being the player he was at Sunderland where he is seen sometimes andthen he goes off when things are not favourable. “I never liked him at Sunderland. When the going gets tough he goes missing, and he has gone missing today the Tunisia captain. 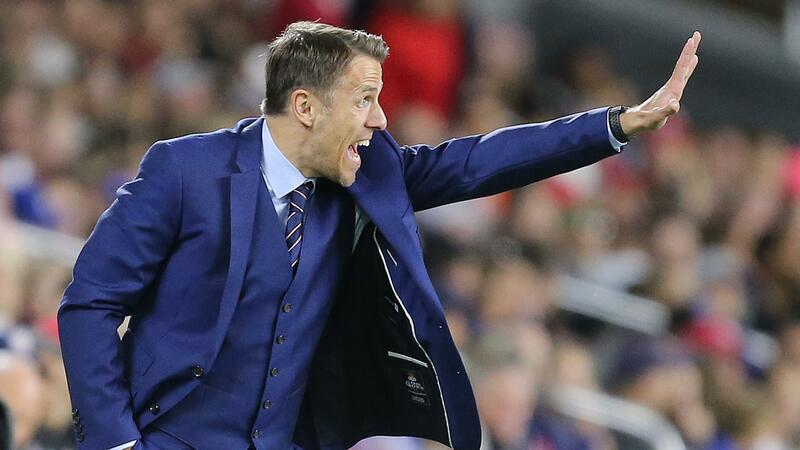 You wouldn’t want him in your team, that’s for sure,” Neville opined. Khazri is expected to exit Sunderland this summer following the club’s issues. The club also wants to reduce their wage bill so the Tunisia skipper would have to seek out new employers. Khazri will be expected to help the African giants salvage some pride in their final game against Panama on Thursday.